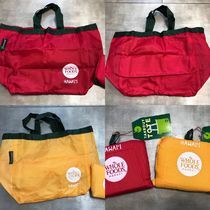 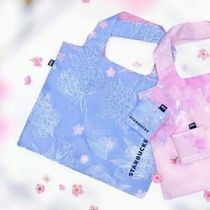 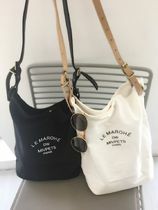 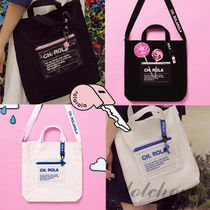 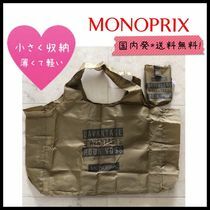 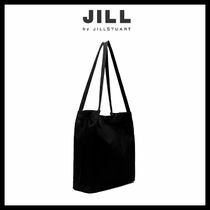 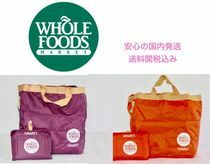 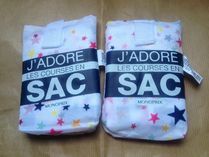 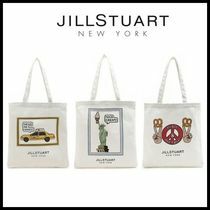 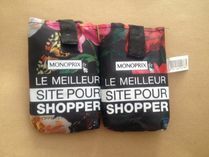 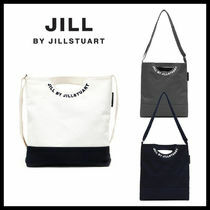 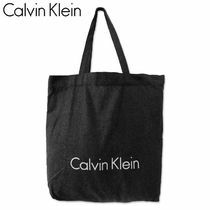 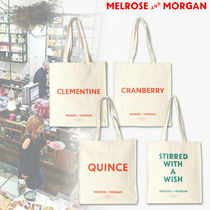 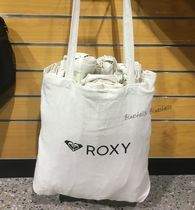 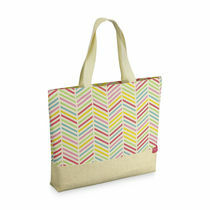 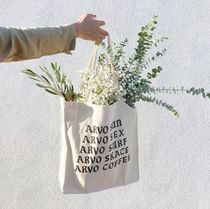 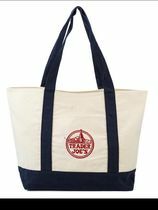 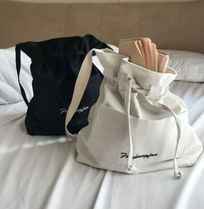 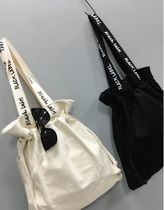 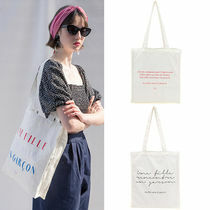 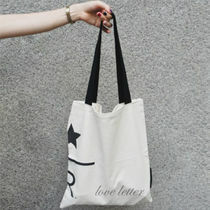 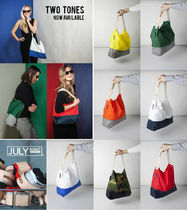 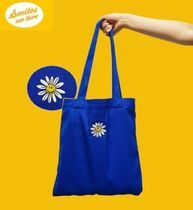 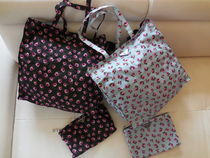 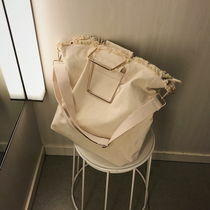 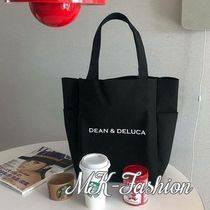 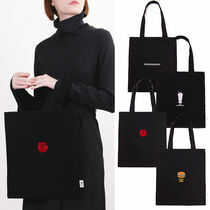 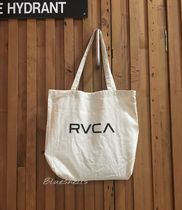 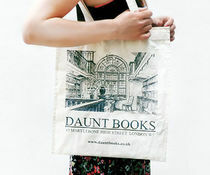 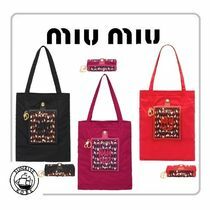 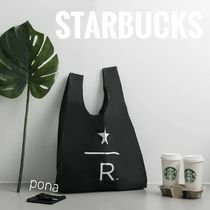 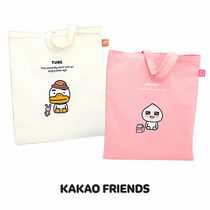 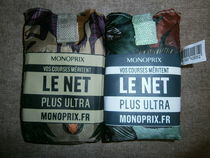 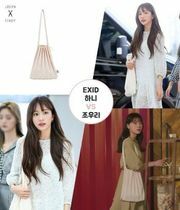 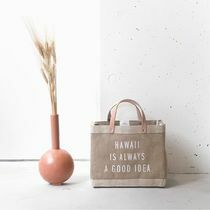 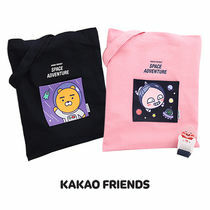 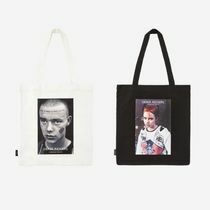 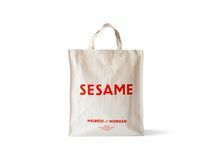 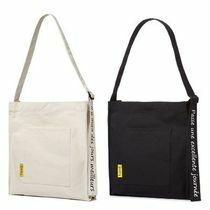 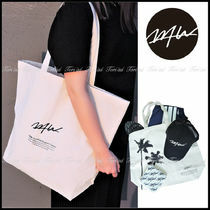 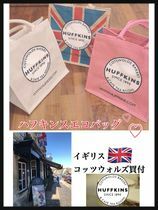 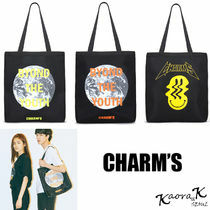 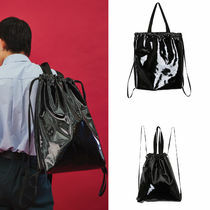 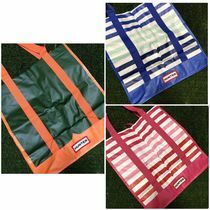 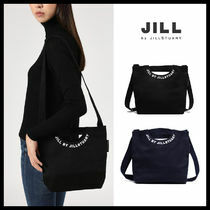 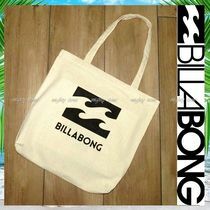 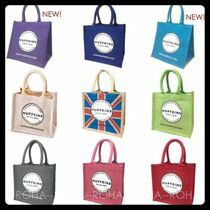 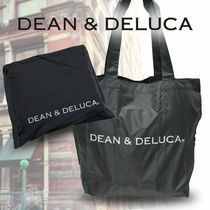 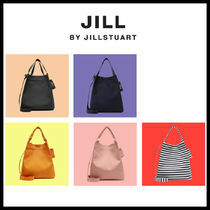 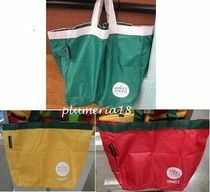 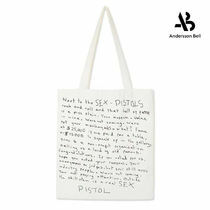 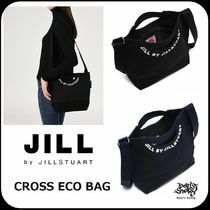 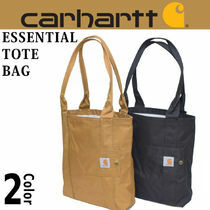 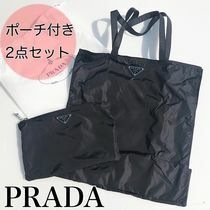 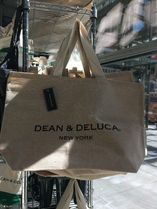 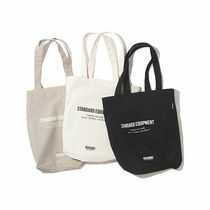 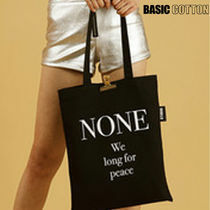 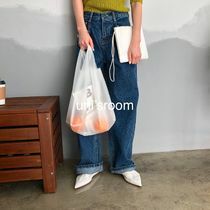 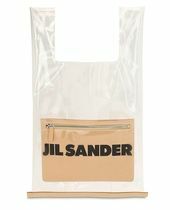 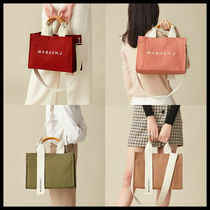 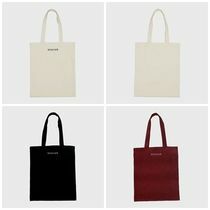 Inspired from shopping bags that in-store purchased items come in, shoppers are casual versions of tote bags that are often crafted from canvas fabric that is lightweight and durable.They're the 'take-on-the-go' type that can fit everything you ever need. 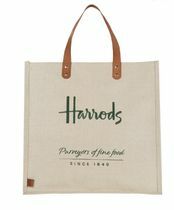 Shopper totes are on the affordable end of the price range for our bag selections, meaning they're great for investing in a designer brand. 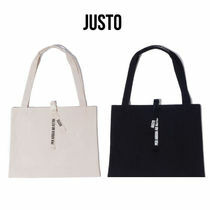 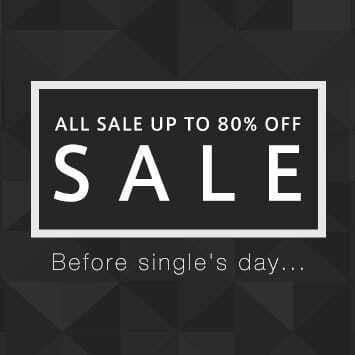 Pair them with a T-shirt and denim jeans for an effortless, casual look. 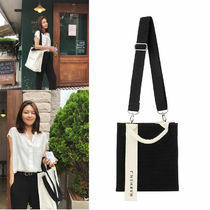 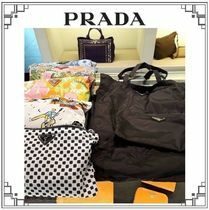 STRAP YOU By FENDI Is Very Popular And Now It's On SALE.